Congrats to our very own LB on her new supervisor position at Timbers BG. You are going to rock it. 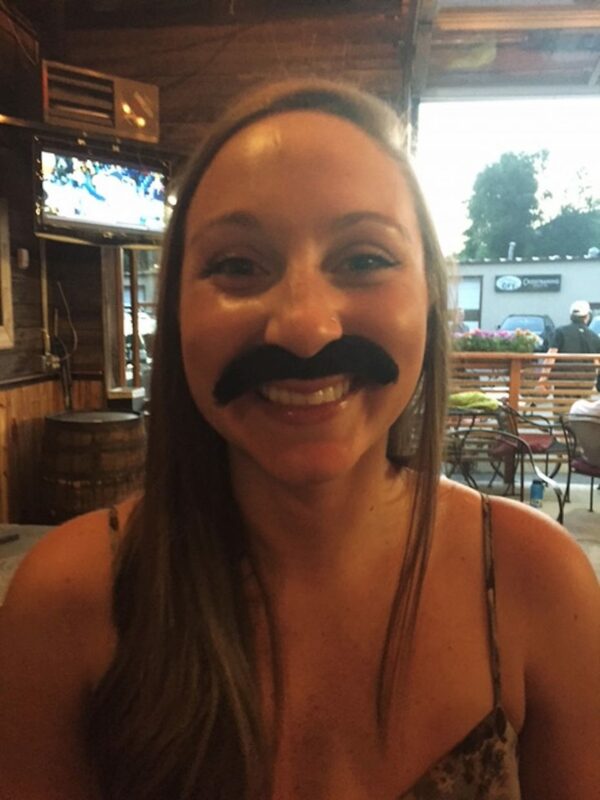 Should you have any reservation questions you mustache Lauren.